Had this one before. We liked it, so had it again. White Wine Wino likes sweet wines; Red Wine Wino likes not so sweet ones. 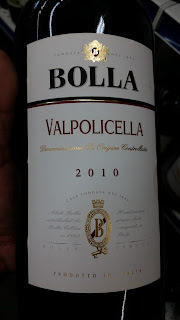 Regardless, both agreed to buy this one again. 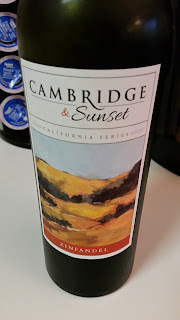 Not tried this one before - Cambridge and Sunset's Zinfandel. 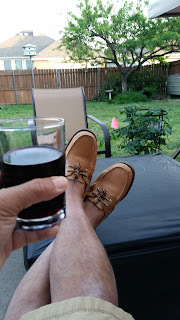 Both Winos enjoyed a glass of two of this Zinfandel. Will keep it in mind for future purchases! 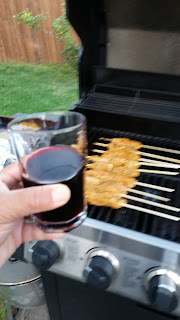 Worked out well while grilling kabobs in the backyard. 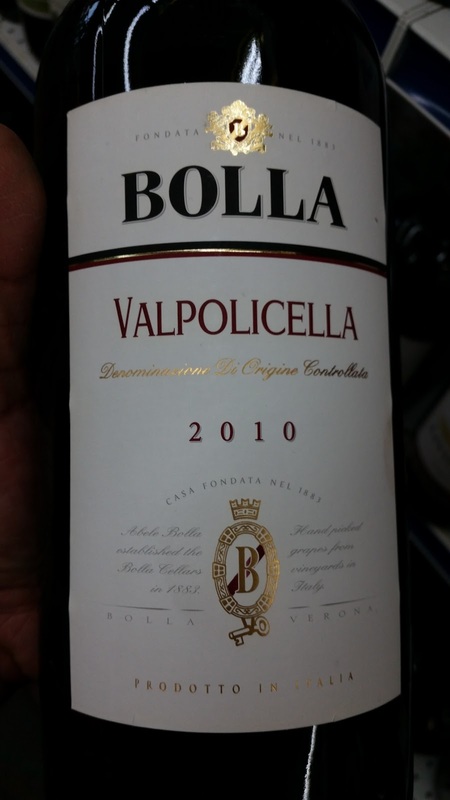 Bolla Volpolicella 2010 gets a Good Rating from the Winos! 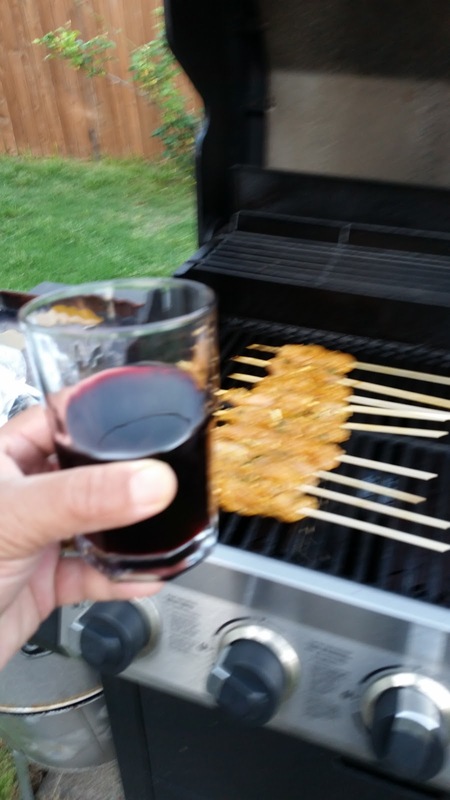 Red Wine Wino always has a weakness for this wine. Not sure why. 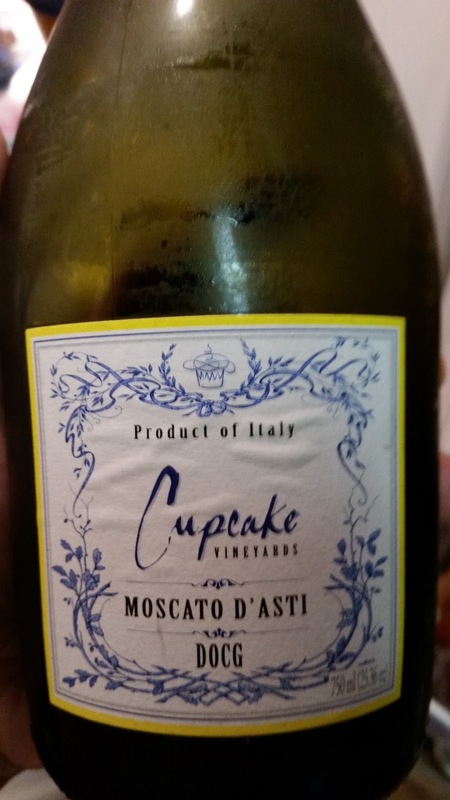 Thinks it's because it is like a Chianti!